Where Fantasy Sports & Poker Meet! We Add $5 to Your First Deposit! “The multiple exciting game modes that remove the randomness of injuries and late scratches are what separates Spoker from other sites." - John H.
“Fun, quick games with a poker feel where you can showcase your sports knowledge and win a few bucks." - Alex P.
“Spoker is so much fun! An awesome new take on DFS where you get immediate results and an even playing field. It's addicting!" - Daniel D.
“Spoker has something for everyone. 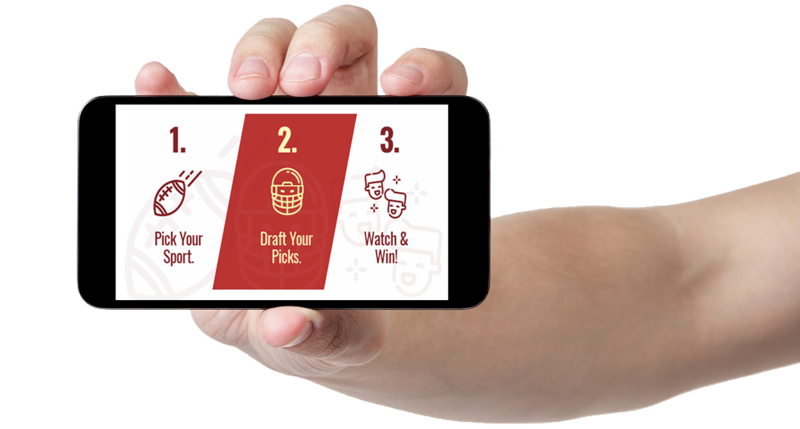 The games are an exciting mix of fantasy sports and poker that require betting skill, sports knowledge, and a little bit of luck." - Kate S.
Where Fantasy Sports & Poker Meet.